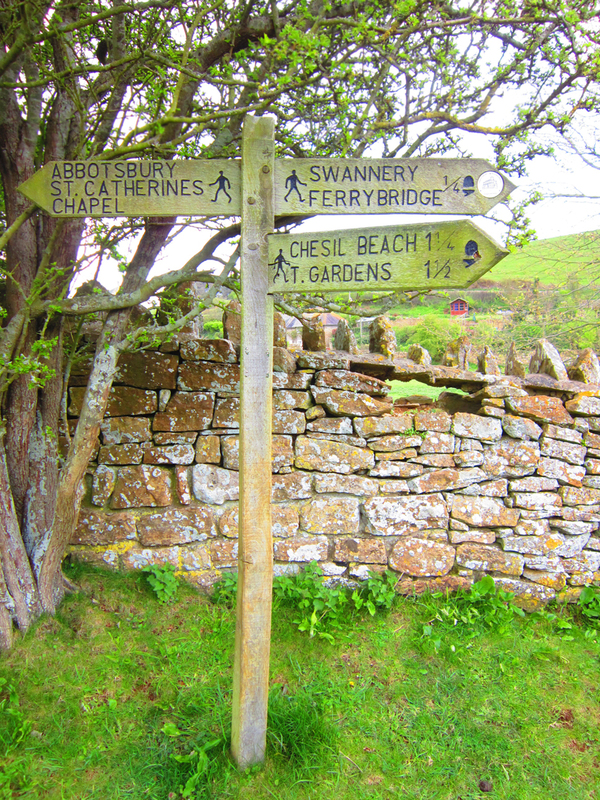 I'm off to Dorset for two whole weeks, YIPPEE!!!! 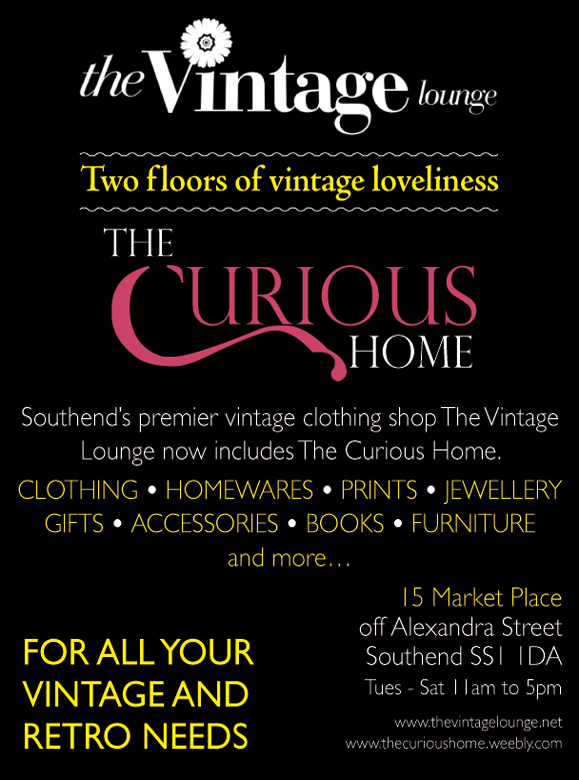 You can also catch me at DOTTY SPARKLE'S VINTAGE & HOMEMADE FAIR at The Royal Hotel in Southend on November 10th. So see you all soon and bye for now!!! Hurry up, while it's still open! For three nights last week, we entered a world of Deco delights at the Palace Theatre in Westcliff-on-Sea. 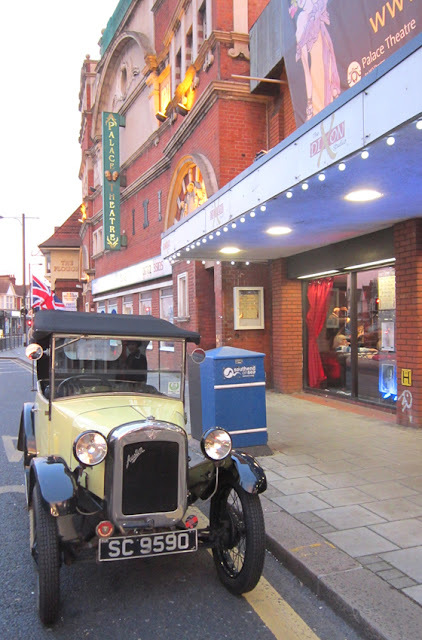 The grand old lady is celebrating her 100th birthday this year and as part of the centenary celebrations was a chance to relive the 1930s. 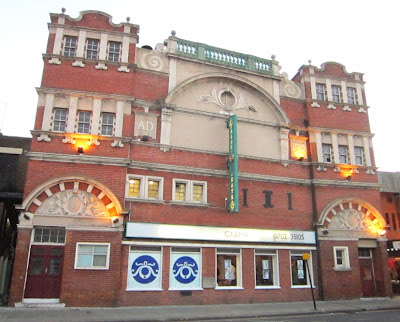 For five fleeting months between October 1932 and March 1933 the theatre was converted to a cinema to show those new fangled talkies. In conjunction with The White Bus film company the Palace decided to recreate those brief days and add a sparkle of Deco decadence. 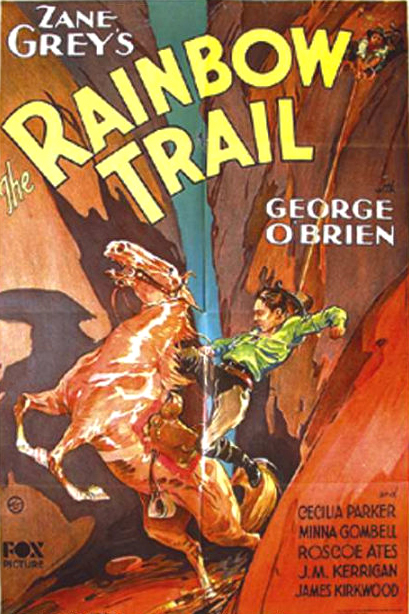 With meticulous research and a lot of tracking down they found three feature films that were actually shown during this period. A real effort was made to decorate the foyer of the theatre with 1930s trimmings, including many photographs and posters of the films. 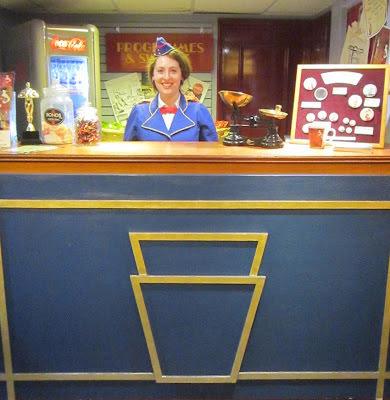 The staff were dressed in period uniforms, 30s sweets, (chocolate!) cigarettes and cocktails were on offer and an officious Commissionaire added to the authenticity! 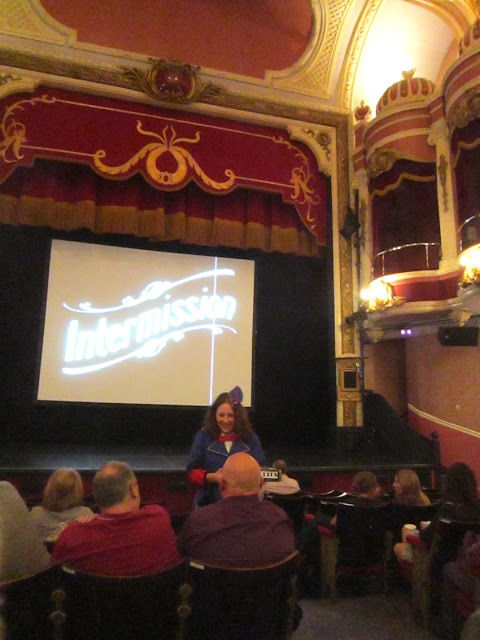 Once settled in our seats we were introduced to the night's proceedings by Cinema Manager for the duration David Simpson and then treated to an hours worth of extras. 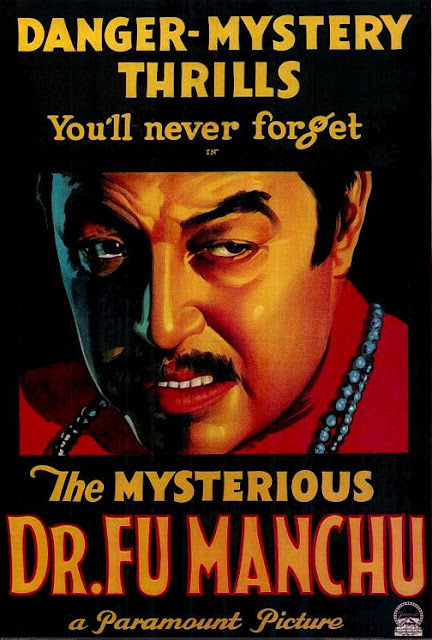 A splendid blend of Pathé newsreels, Betty Boop and Popeye cartoons, Laurel & Hardy and Three Stooges films and the gripping thriller series The Whispering Shadow starring Bela Lugosi. Absolutely loved seeing my favourite Laurel & Hardy, The Music Box, on the big screen and great to see that 80 years on they are still getting huge laughs from an audience. The three main features were all excellent choices. 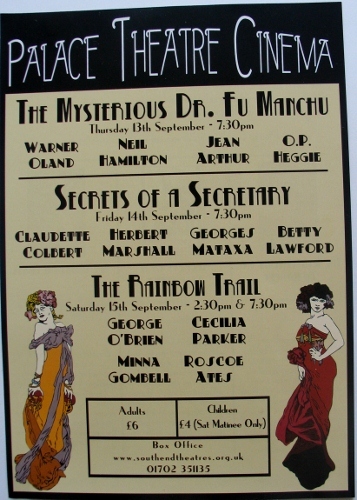 The Mysterious Dr Fu Manchu, Secrets of a Secretary and The Rainbow Trail were all very different styles of film. A dark thriller, a New York society caper and a classic Western. All three showed how Hollywood was still getting to grips with sound and still had one foot in the silent era. But they also showed a nod to the future, with Noir elements, snappy dialogue and sweeping outdoor location shots. 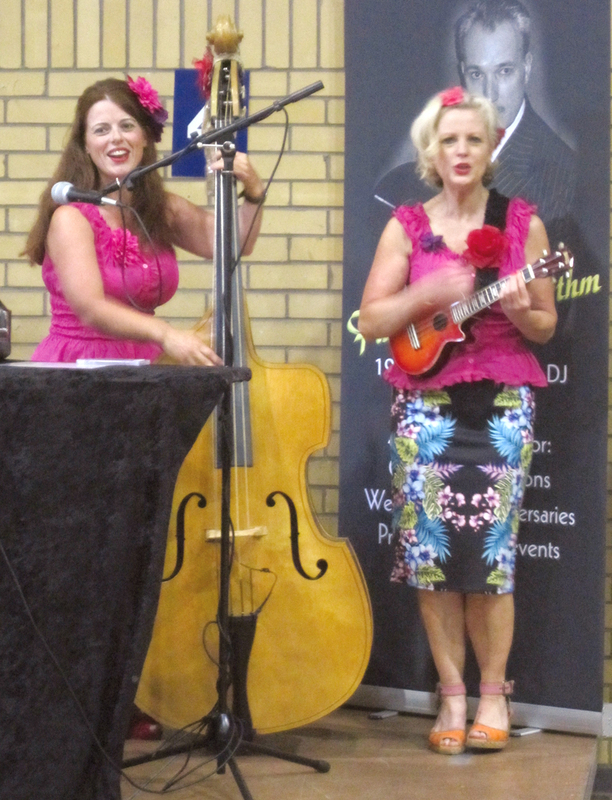 Each evening was an absolute joy and so we very much hope this will be the first of many more events like this. With plans for 40s and 50s nights in the pipeline lets hope the Palace has many more vintage nights! 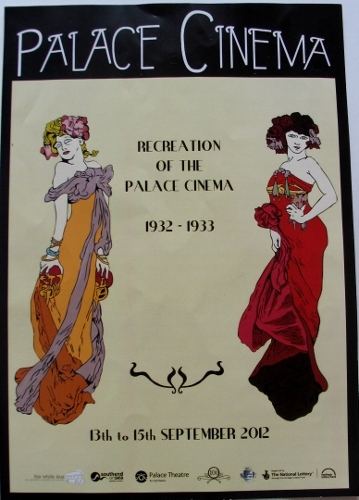 The lovely programme for the three nights. Poster showing all the delights on offer. 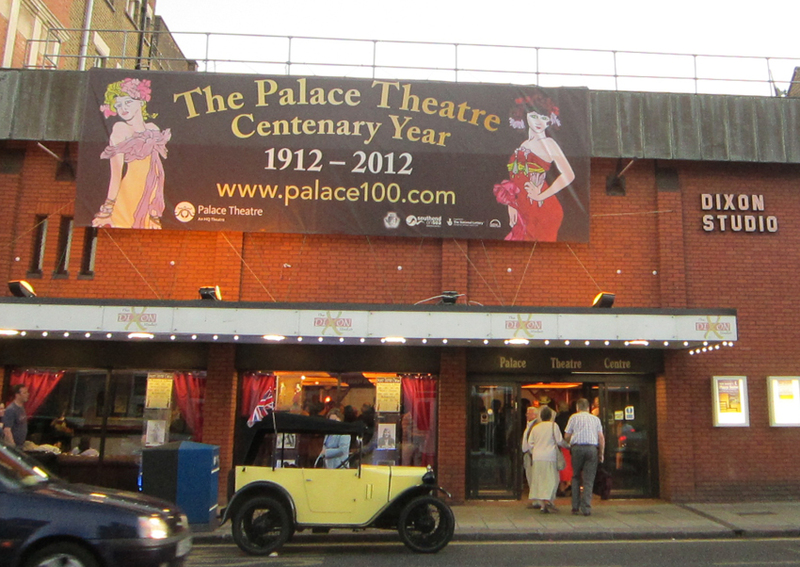 The grand old lady herself - the Palace Theatre. Crowds already making their way in! Lovely old Austin to add a touch of class to the evenings! 1930s galore here, Deco trimmings, usherette and scales for the sweets! 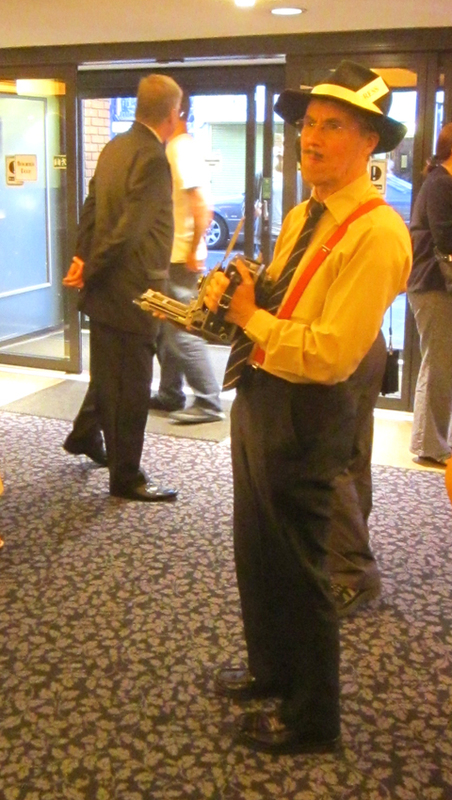 Even the 30s press were there! Film stills from the feature films. 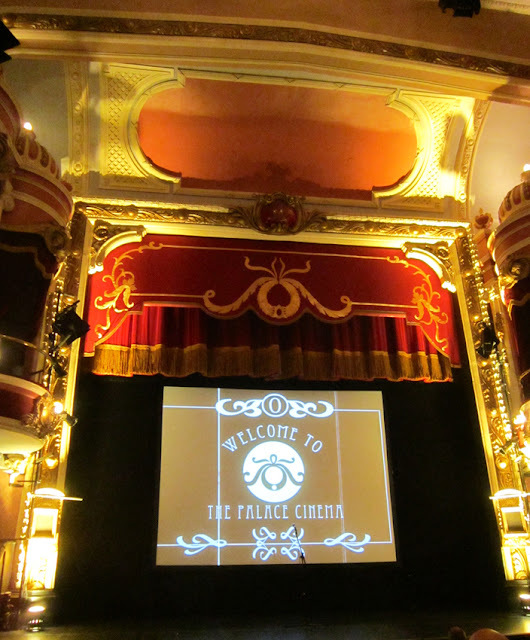 The sumptuous interior complete with new cinema sign! The mad serial that kept us on the edge of our seats! The intermission, time for an ice cream! Classic 30s feel to this one. 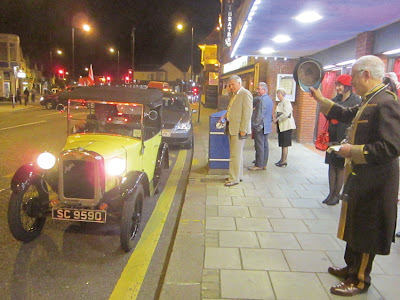 The Commissiomaire bids farewell to the Austin after three memorable nights. 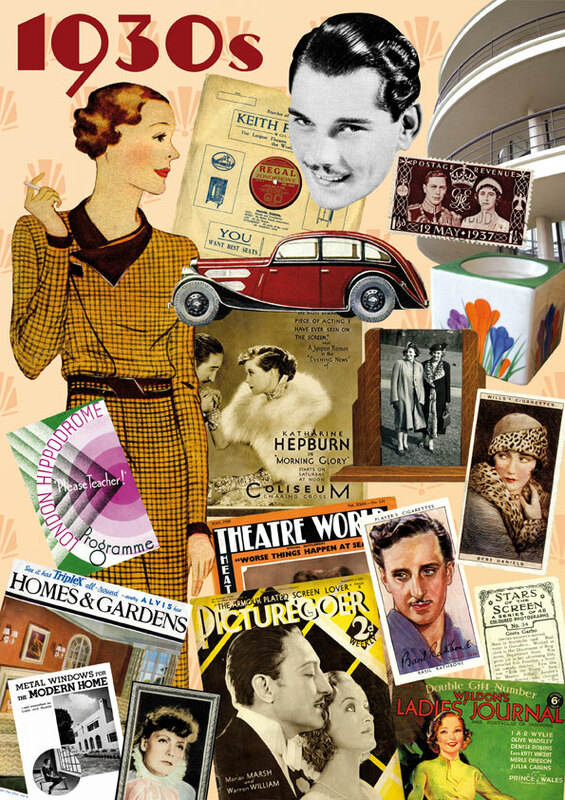 A shameless plug for my very own tribute to the 1930s! This delightful fair is being held at St Augustine's Church Hall in Thorpe Bay, kick off is 10am until 4pm and entry is FREE! 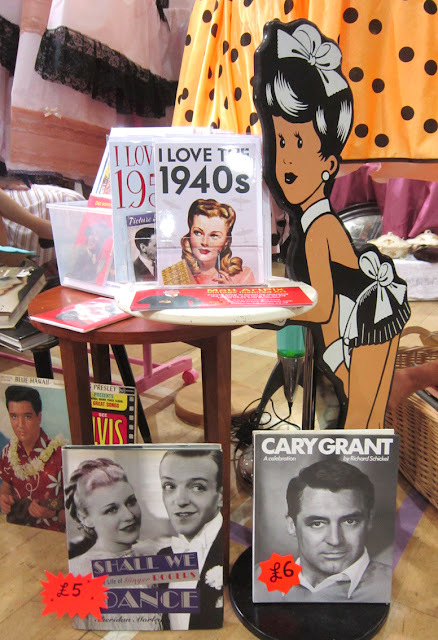 Come and say hello and see all my vintage inspired goodies, browse the many super stalls there and then visit the wonderful Wartime Pop-Up café! 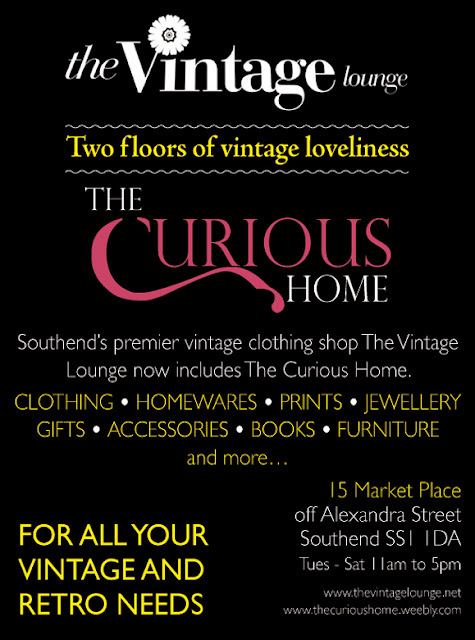 By the way, those clever VINTAGE & HOMEMADE people have their very own magazine! Check it out here and buy a copy today!! 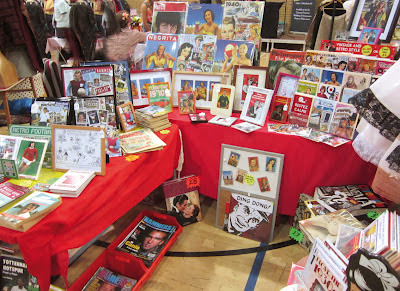 Had a splendid day at VINTAGE VOGUE last Sunday! Always a pleasure to be at such a prestigious event and nice to see so many familiar faces once again. Strangely we seemed to be defeated by the surprisingly hot and sunny weather, but despite a rare lack of numbers I still thoroughly enjoyed the day. 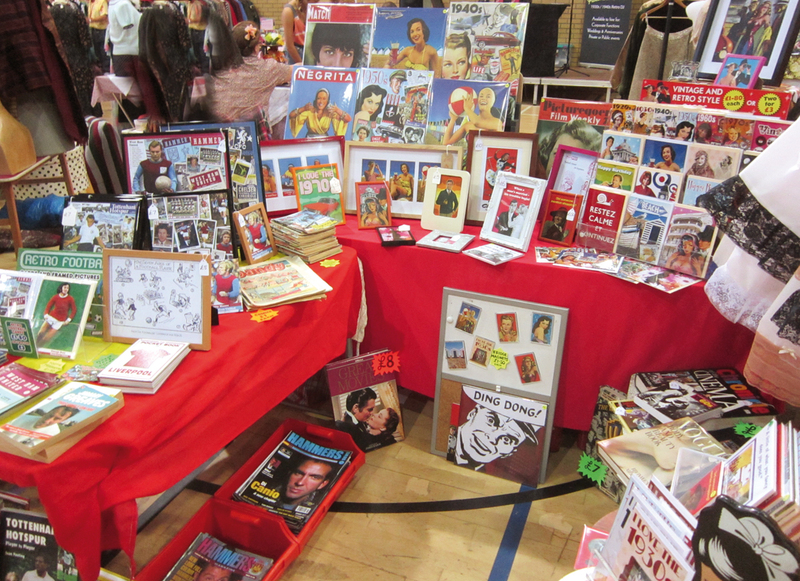 Had great fun mooching around all the stalls and spending lots of money!! Me and the fabulous Carya Gish found great vintage Cuban movie posters, my fave Picture Post magazines, a jacket, a pair of shoes, a framed picture and even a vintage waste paper basket. What a haul!! Thanks to organisers Stephen and Michele for their unstinting dedication to the cause, their enthusiasm deserves much more. 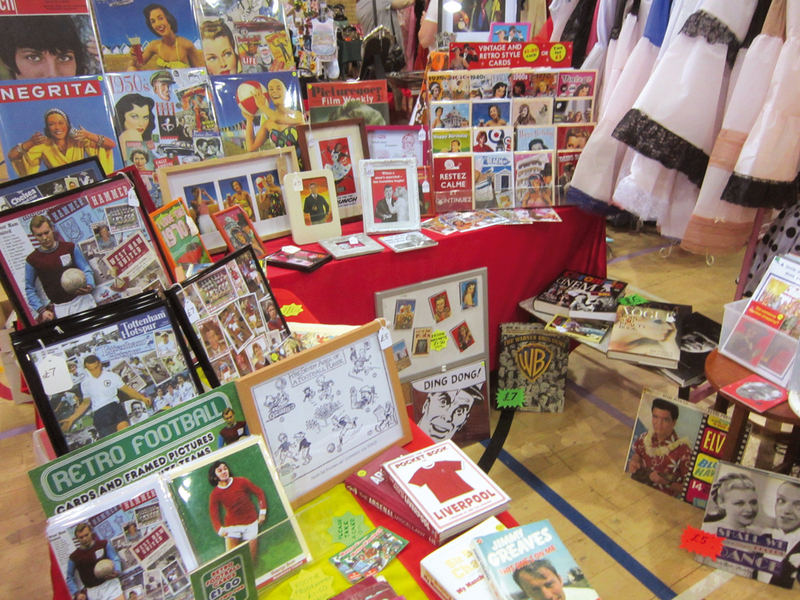 A little look at the stall... Is that Paulo Di Canio lurking under the table?! Shall we dance? The trusty Mavis always there to help! 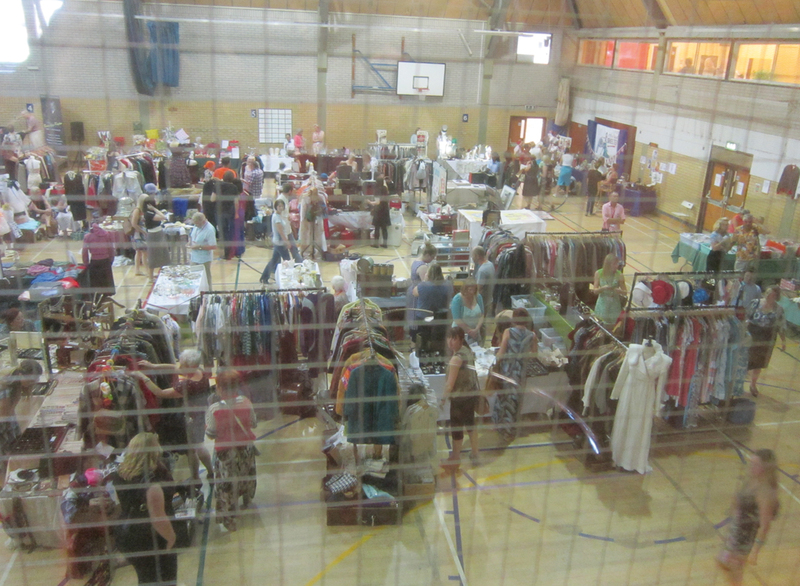 Apologies for the picture quality, taken through safety glass, but gives you an different view of precedings! This the THE premier vintage event outside London. Come along to Brentwood in Essex and find a fantastic selection of vintage clothes, accessories and homewares. All presented in a huge sports hall with plenty of space to potter around, all while listening to the top tunes of yesteryear to get you in the mood! 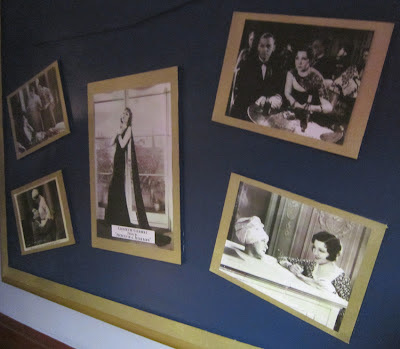 Also, don't forget to visit the lovely LaVOGUE Salon de Thé tearoom, for all sorts of delectable delights. 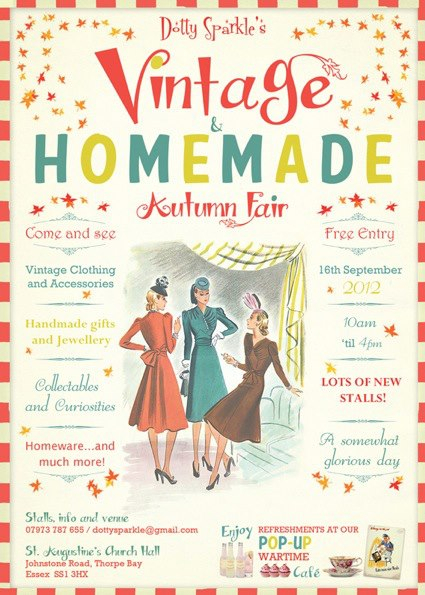 I'll be right in the middle of the hall, so come along and find me and my feast of vintage inspired wares. I'll also have a huge selection of retro football items on offer. See you there! 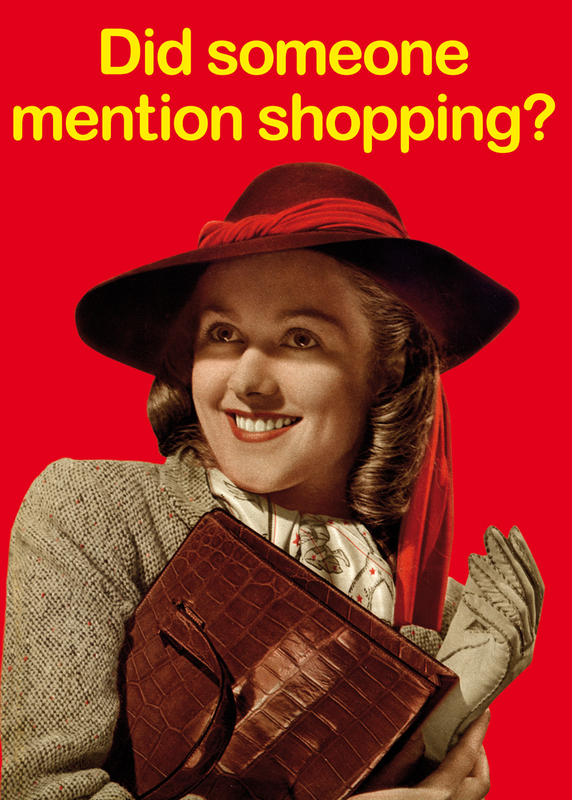 It all opens at 10am until 4pm. 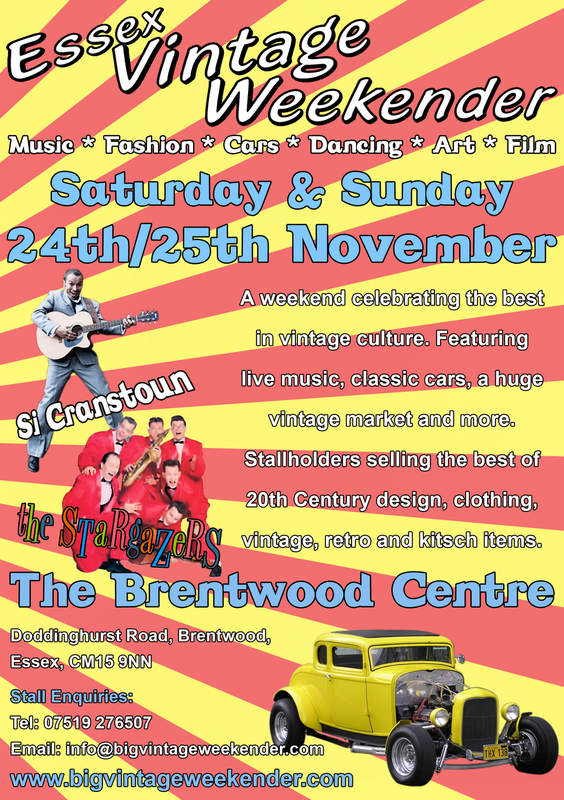 I'll be at the amazing ESSEX VINTAGE WEEKENDER on the 24th/25th November!!! This is going to be an out of this world weekend! There will be classic cars, funfair rides, dancing displays, fashion shows, competitions and of course a vintage market!